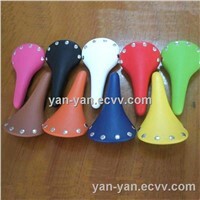 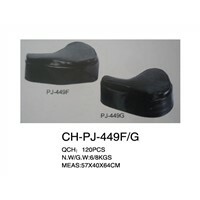 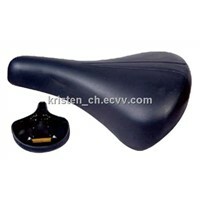 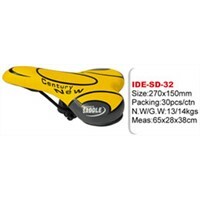 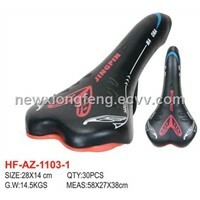 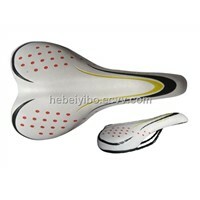 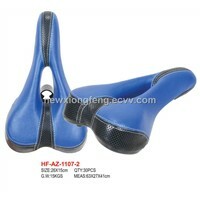 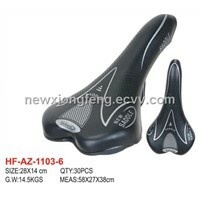 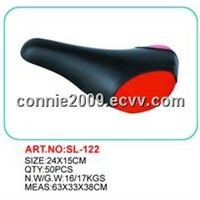 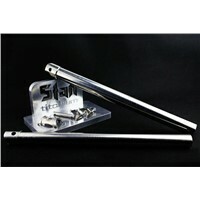 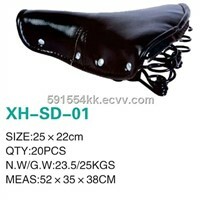 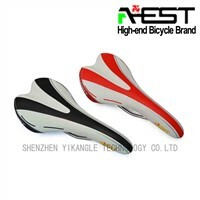 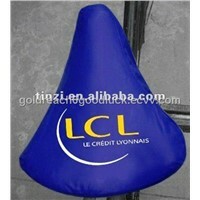 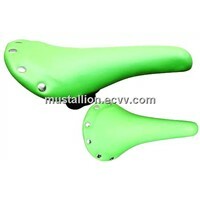 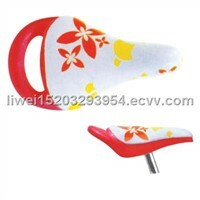 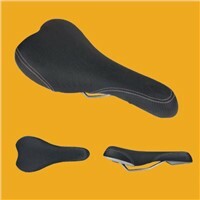 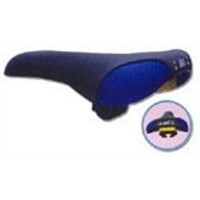 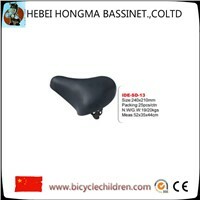 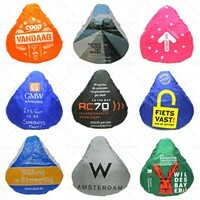 Seat Covers, saddle, Bike Parts, a bike, Bmx Bike, Bike Accessories, Bicycle Parts, City Bike, Freewheel, Bicycle Accessories, Kids Bike, saddles, Bike Pump, Bike Pedals, Racing Bike, Racing Bikes, Bike Frame, Fixed Gear Bikes, Bicycle Bike, Plastic Leather | More..
Hebei Hangyu hardware Co., Ltd.
Handan Impression Bicycle Co., Ltd.
Hebei Hongma Bassinet Co., Ltd.
Xingtai Xuhua Bicycle Co., Ltd.
Stan International Industry & Trade Co., Ltd.
Hebei Daxin Bicycle Co., Ltd. 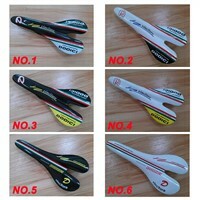 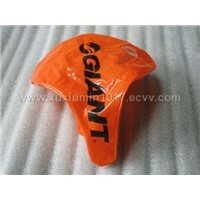 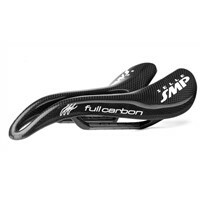 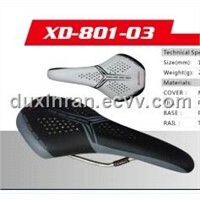 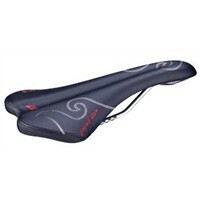 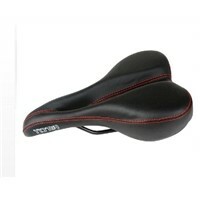 Product Brief: Racing Bike Saddle. 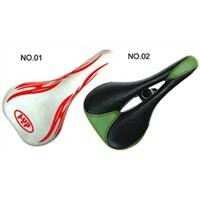 Soft PU Form. 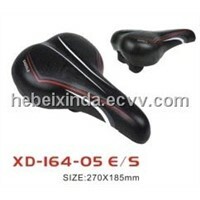 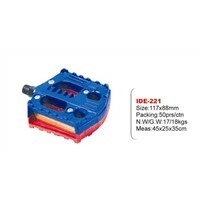 Size:275X135mm . 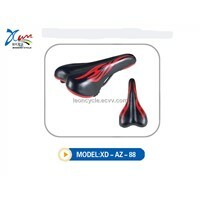 Racing Bike Saddle. 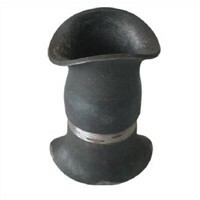 Soft PU Form. 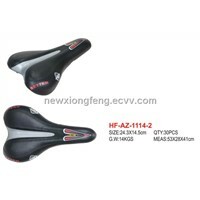 Size:275X135mm . 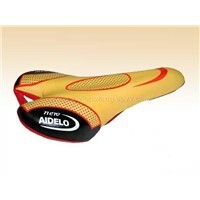 Racing Bike Saddle. 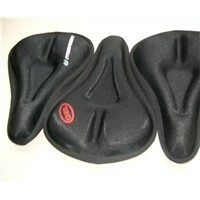 Soft PU Form. 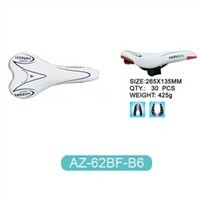 Size:275X135mm .